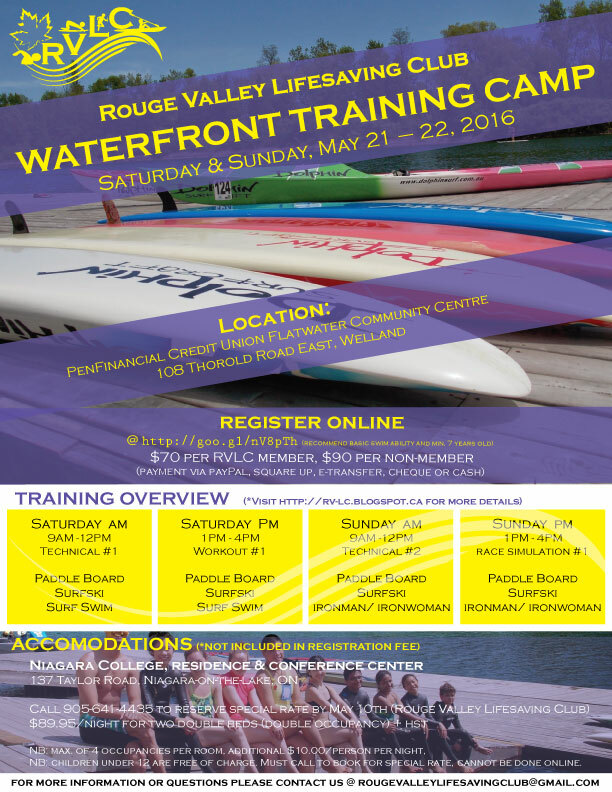 RVLC is hosting a 2 days waterfront training camp in May 21 - 22, 2016. The training camp is opened to all clubs and individuals to participate. 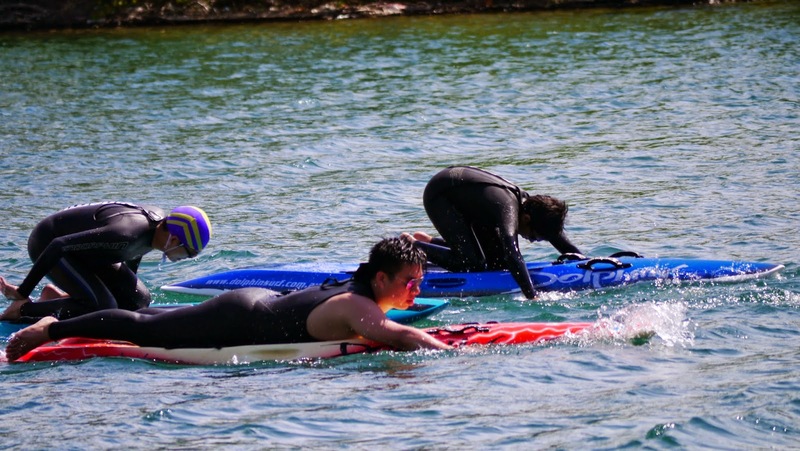 Registration deadline is Saturday May 15th, 2016.